Does your currency use more than two decimal places? You can now set how many decimal places will appear for your currency in the Global Settings section of the General Organization Settings menu. Just make sure to scroll to the bottom and press save! You asked and we answered- our Development team has begun enhancing the mobile interface! So far, we’ve released an update to the monthly calendar view. If you'd like to view the old monthly calendar, simply check the "Desktop view" box. Keep your eyes peeled for more updates! Dashboards will now include data from any equipment logs you’ve entered. 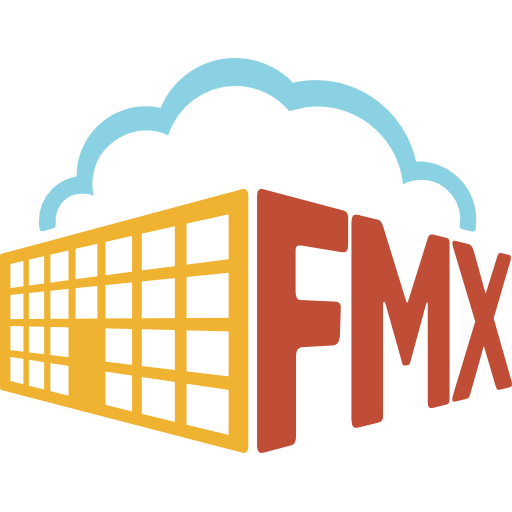 We’ve added the option to include your equipment tags in subject line of emails from FMX. Head on over to the General Organization Settings menu to configure this for your modules! Have you ever wanted to identify locations within your locations (Shelf 1 within your Storage Room)? With this feature, you now can! Check out this article on our learning center for more information.